If you are looking for a process server in Downey, CA, you have come to the right spot. JPL Process Service serves sensitive health and legal papers promptly, every time. 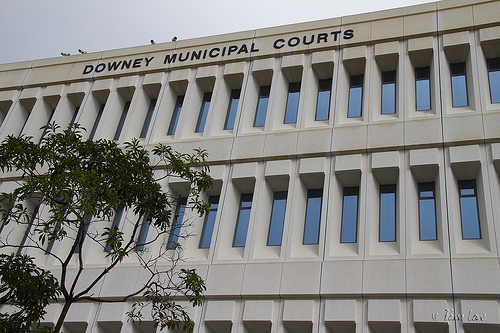 Our staff go to the Downey Courthouse at 7500 East Imperial Highway, Downey, CA 90242 several times daily and are equipped with in depth training and the latest technology to track down persons through out the city of Downey. See our stress free, flat rate pricing guide for more details. 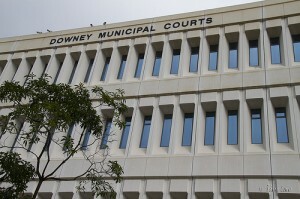 Call us at 866.754.0520 to give our Downey process servers a try.